Group, one to one and corporate Yoga classes in Swale Maidstone and Medway. Searching for a life with more calm? 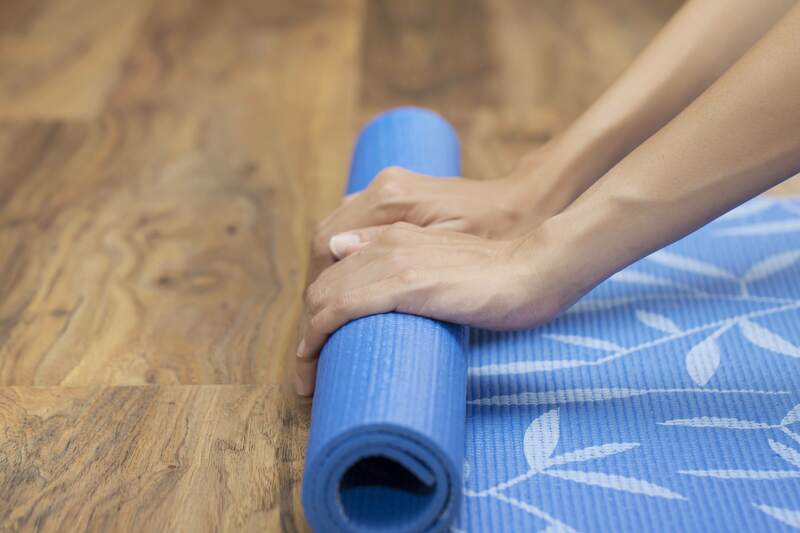 A regular Yoga practice can help you feel calmer and happier. Or maybe a way to relieve pain? Yoga can strengthen and stabilise joints, making you feel more comfortable. Please visit our FAQ page to find out more.